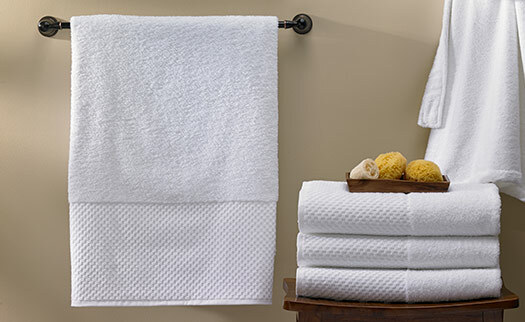 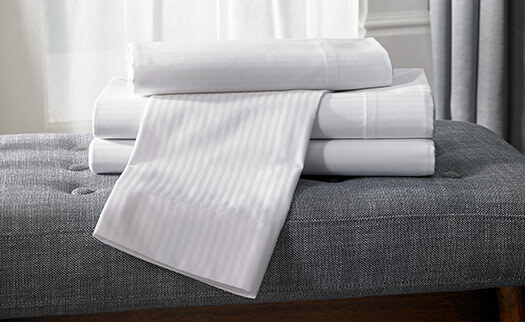 Settle into a warm bath and come out feeling refreshed with the Hilton Towel Set. 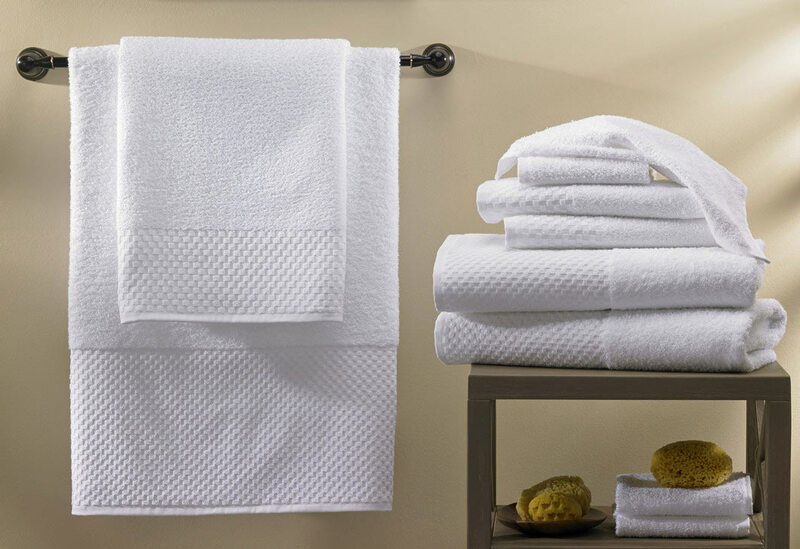 Our towels are a beloved Hilton hotel guest-favorite because of the thirsty cotton blend and signature subway tile pattern detail. 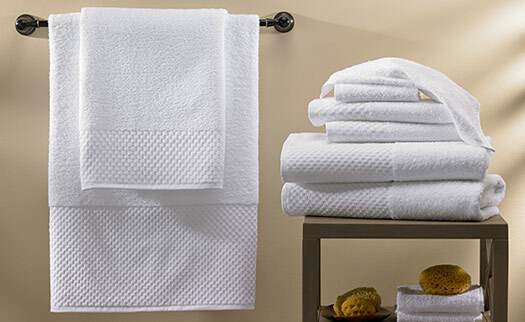 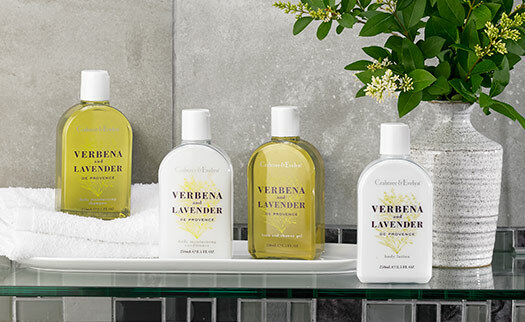 Dry off in luxury with a Hilton towel set and have a more enjoyable bath time.